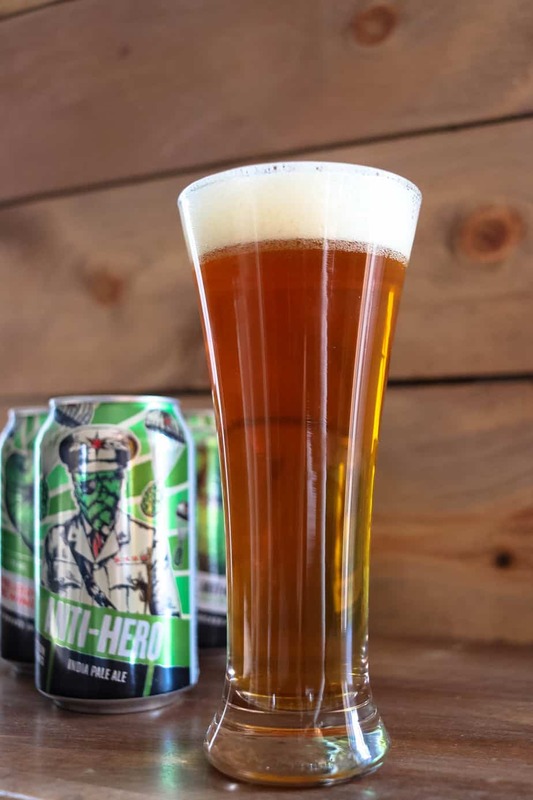 Named one of the top 50 craft brewery companies in the United States, in 2015, Revolution Brewery is the largest independently owned brewery in Illinois. Navigator Taproom: Self-Pour Comes to Logan Square! 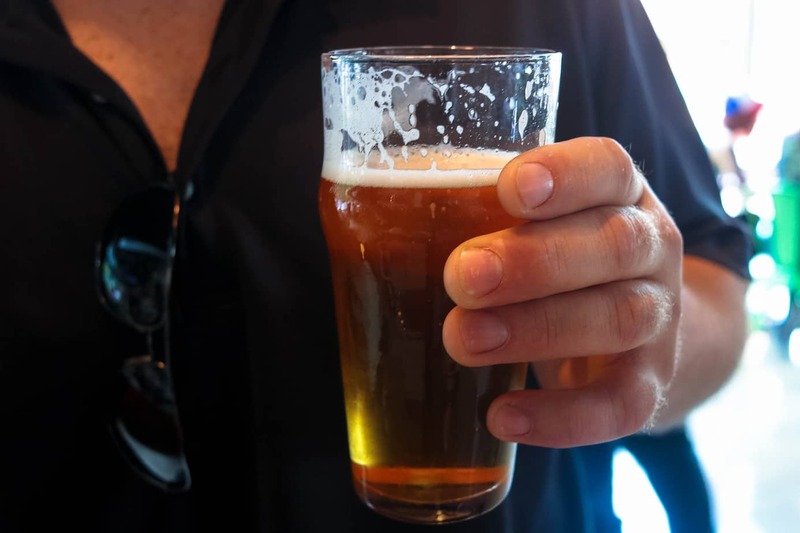 The self-pour taproom trend seems to be growing as Chicago recently welcomed it’s second to the city. 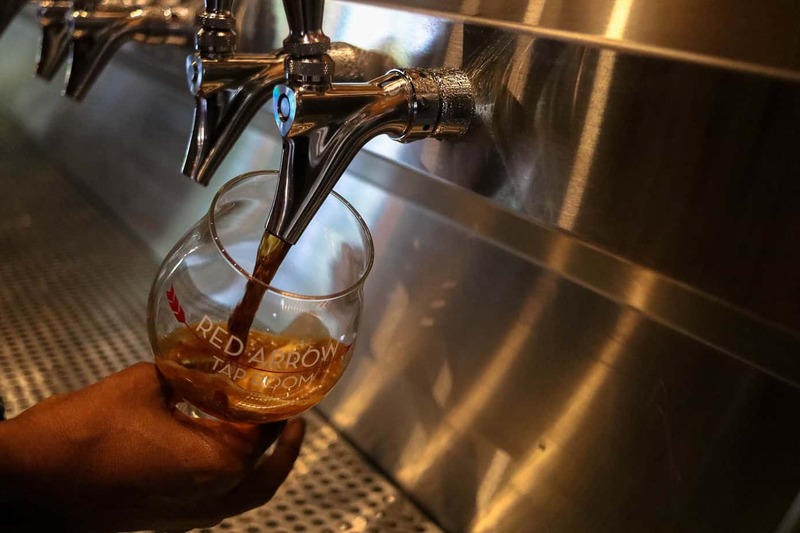 Red Arrow Taproom: A Craft Beer Fest Everyday! 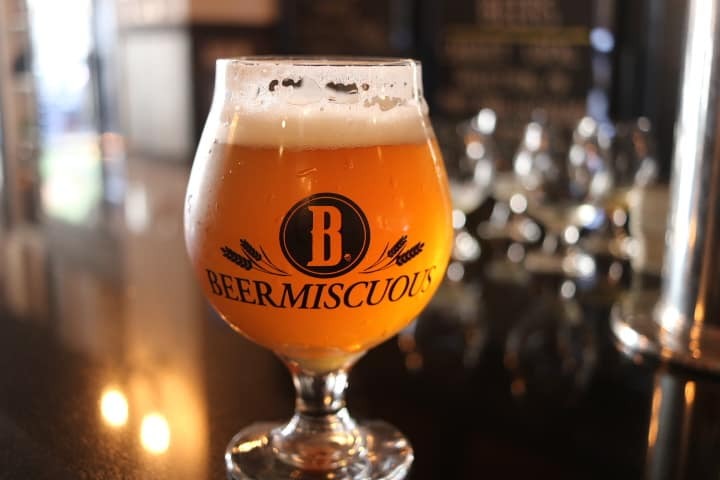 There certainly is no shortage of brewery choices in the Midwest. 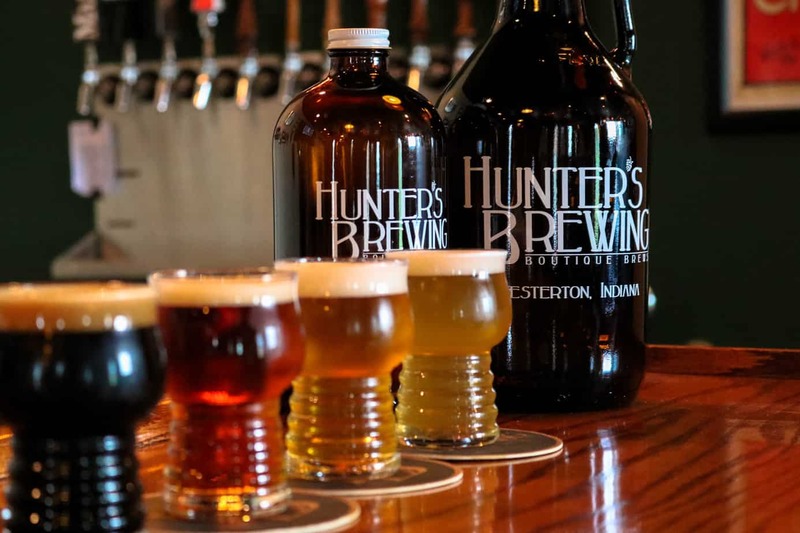 Hunters Brewery in Chesterton continues to be one of my favorites.